Family owned and operated since 1996! Check out our extensive wine list! Benny Rappa’s Trattoria is North Myrtle Beach’s best kept secret! Ask any local! We combine the authenticity of generations of family recipes with the atmosphere of a traditional Italian ‘Ristorante’ to bring you a dining experience that you’ll treasure for years to come. 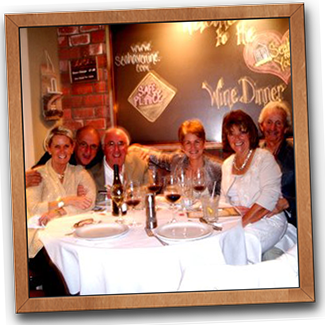 Family owned and operated since 1996, our goal is to provide quality dishes with attention to detail along with the most personable service on the Grand Strand. Another feature you will enjoy is our LED lit menus! Our dinner menus, wine list and guest check booklets all feature LED lighting, not only for easy lighting but also for an elegant experience! The Finest Italian Food in North Myrtle Beach, SC! From your first date to your next family gathering, Benny Rappa’s Trattoria welcomes diners looking to enjoy the very best Italian cuisine North Myrtle Beach, SC has to offer! We’re home to mouth-watering, authentic Italian dishes and some of the best wine and drink pairings around. Whether you’re craving chicken carbonara and a glass of merlot for dinner, we’ve got a table waiting for you. We take pride in being the destination dining experience for both Southern and Northern Italian Cuisine in North Myrtle Beach, SC! We feature a chalkboard menu that changes daily—stop in and see what the day’s fresh-made specials are! Our classic, homestyle restaurant comfortably seats 75, for an intimate dining experience that’s great for couples and groups of all sizes. We have a menu that’s designed to provide you with a delicious meal in less than 30 minutes. It’s perfect for business professionals and other time-conscious guests! Our Italian restaurant in North Myrtle Beach, SC is a proud member of the local Chamber of Commerce. 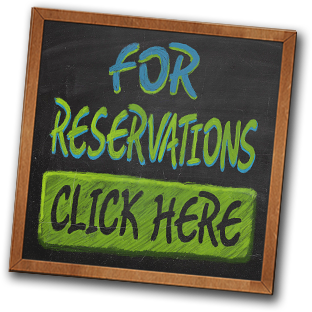 Our menu has gluten-free menu options, as well as entrees for other diet-restricted diners. You are invited to sign up for our “Friends and Family” monthly email newsletter. It is a great way to stay in touch with all the happenings at Benny Rappa’s Trattoria. 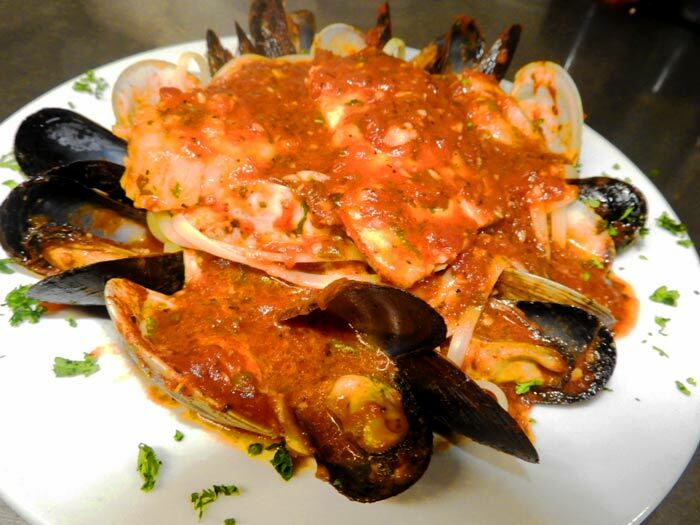 For a great meal, at a great price, in a great atmosphere, there’s no place better than Benny Rappa’s Trattoria! We welcome you for, dinner and desert Monday through Saturday.